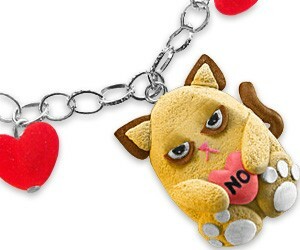 Grumpy Cat NO Bracelet | Buy This Bling! This Handmade Charm Bracelet just Cracks me up! It's Grumpy Cat made out of Fimo, holding a Big Fat Heart that reads "NO". HA! 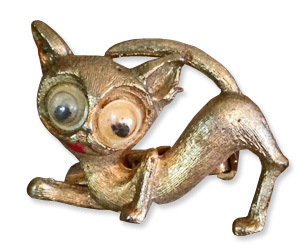 The Artist got the Cat's Scowl down well with this Unique and Charming Charm Bracelet. Surrounded by Red Velvet Hearts that just SCREAM "I HATE YOU!" You'll get plenty of Laughs and HUGS with this Bracelet! NO? Check out this cool 9 Piece Ergonomic Tool Kit Pliers! 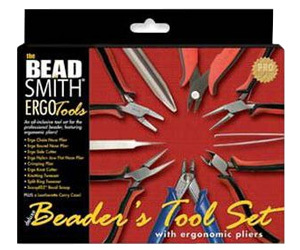 Made by Beadsmith, it’s great for all your Jewelry Making or Repairs! 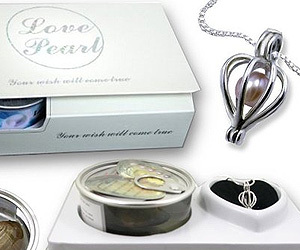 Wish Pearl Necklace Kits are Fun because you create the Necklace yourself. You pop the Pearl out of the Oyster and put it in the Pendant provided. 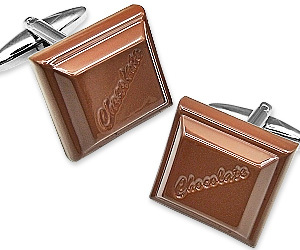 Makes a very cool gift that she’ll love! Remember that time that you gave your Cat Cat-Nip and it went Crazy for Hours? 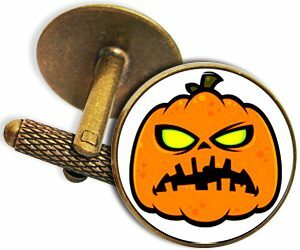 Yeah, this Brooch reminds me of that. Just look at those BIG Eyes, the Red Tongue, the Pose… Something’s NOT Right!